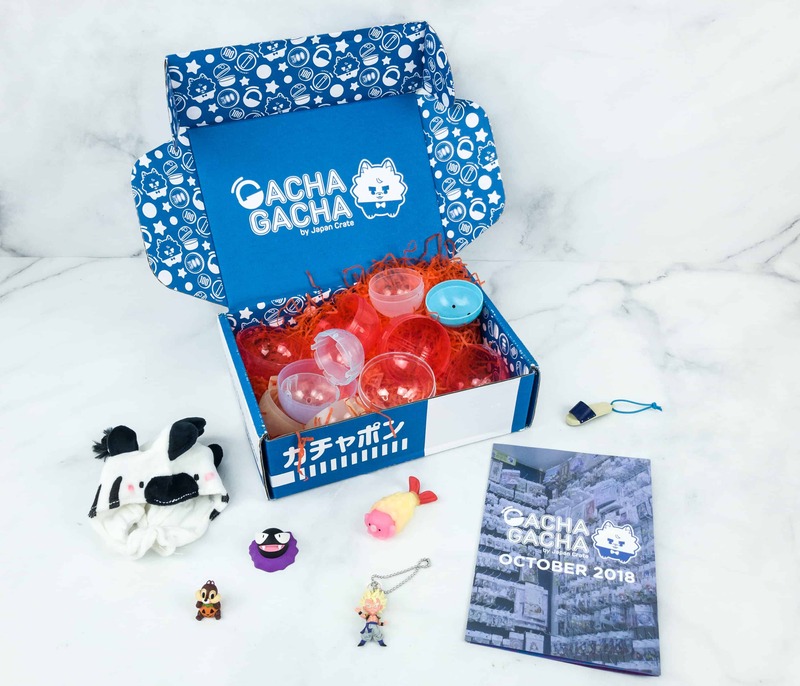 We have the latest shipping update for the Japan Crate family September and October 2018 boxes! 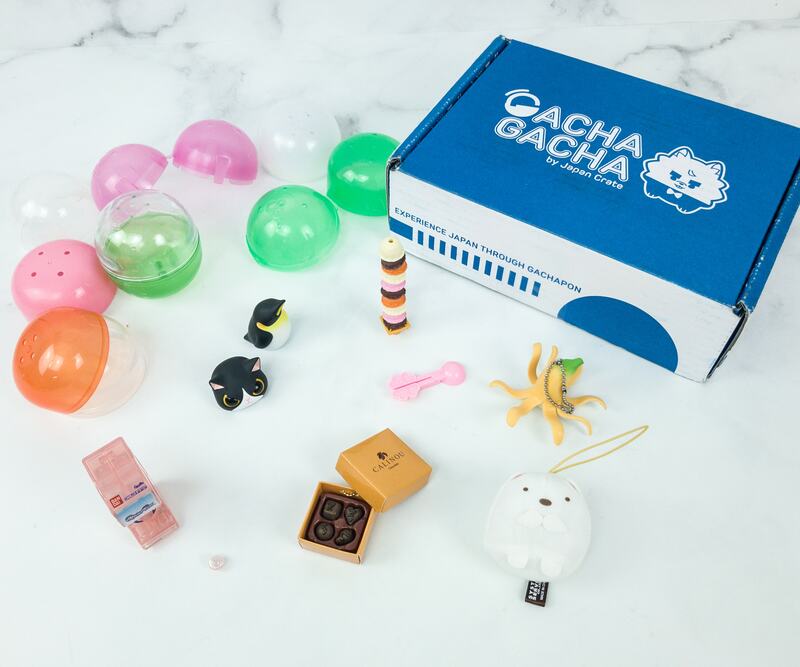 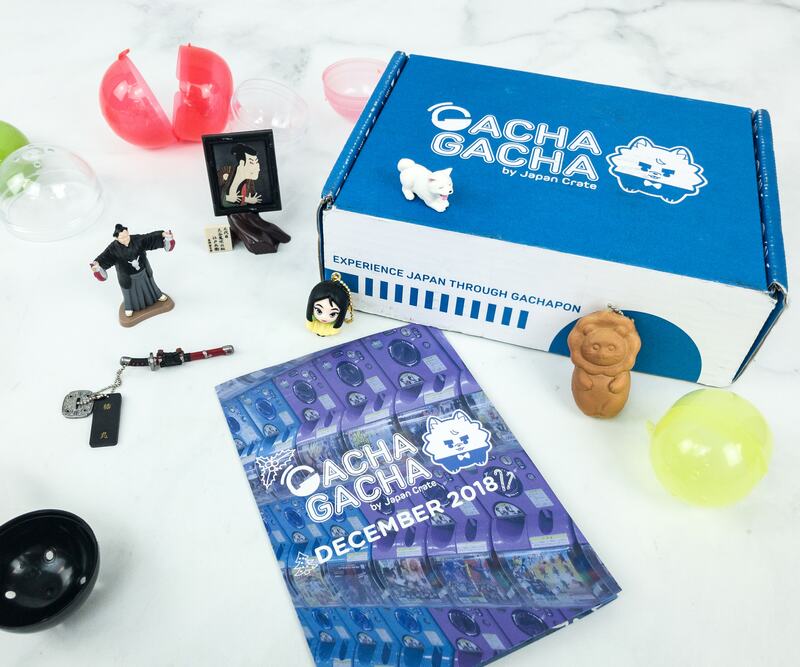 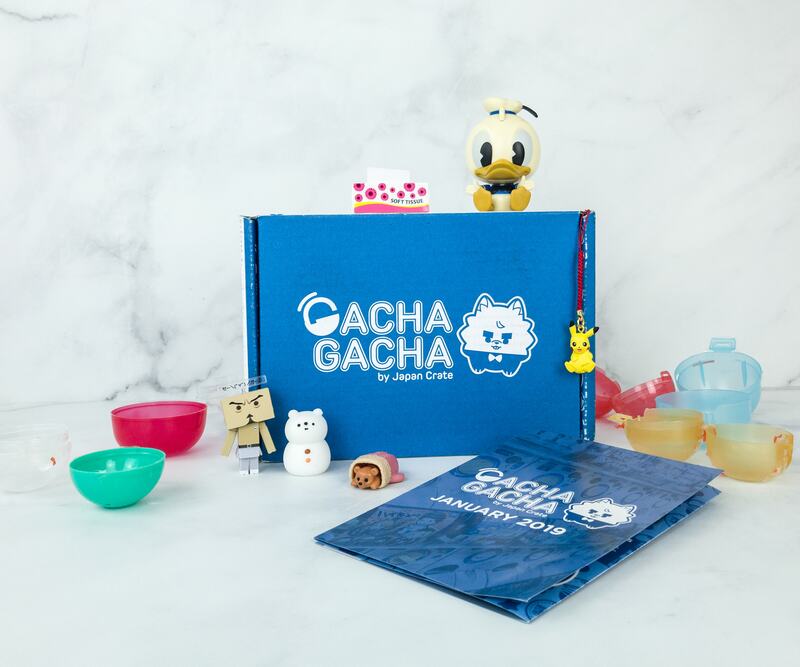 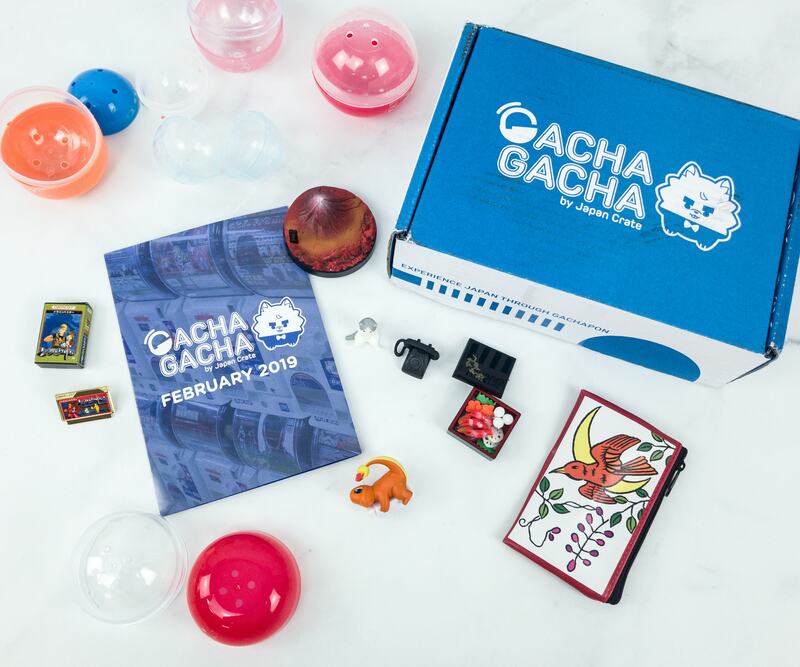 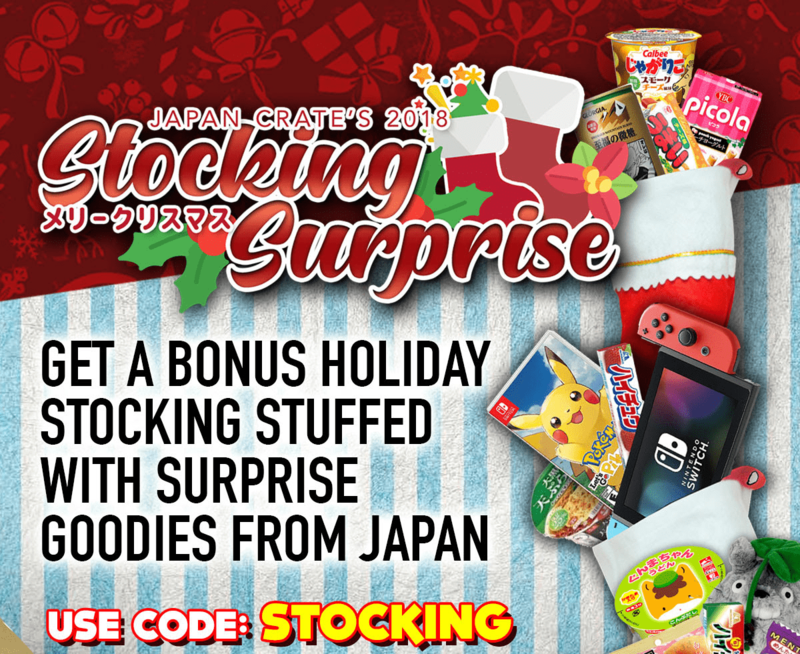 New subscription box from Japan Crate – Gacha Gacha Crate! 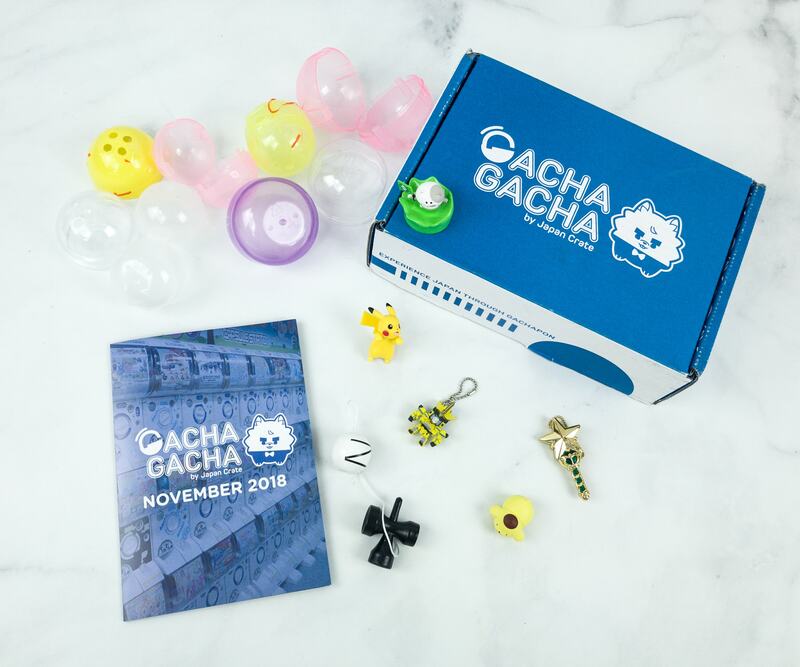 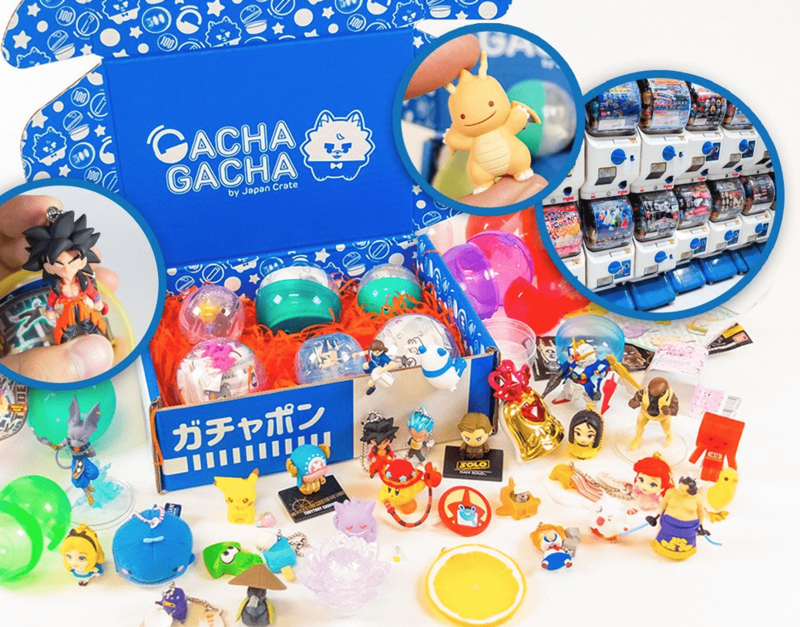 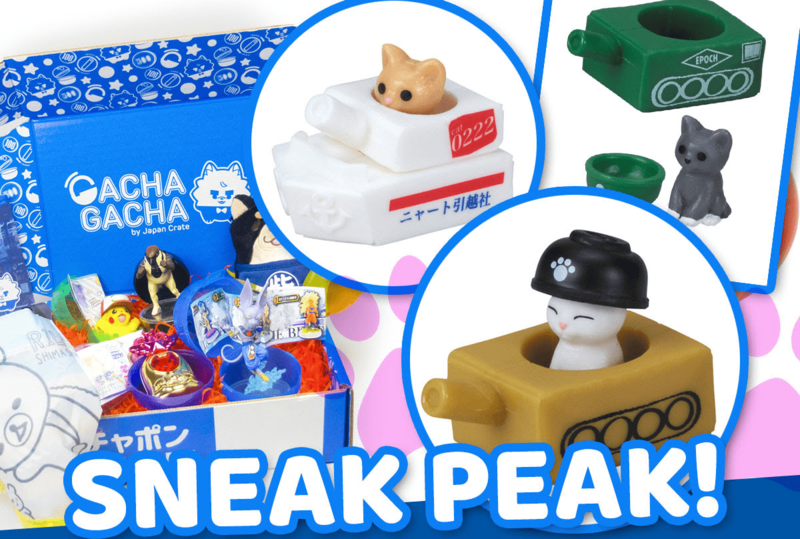 Get 6 fresh #Gachapon a month!